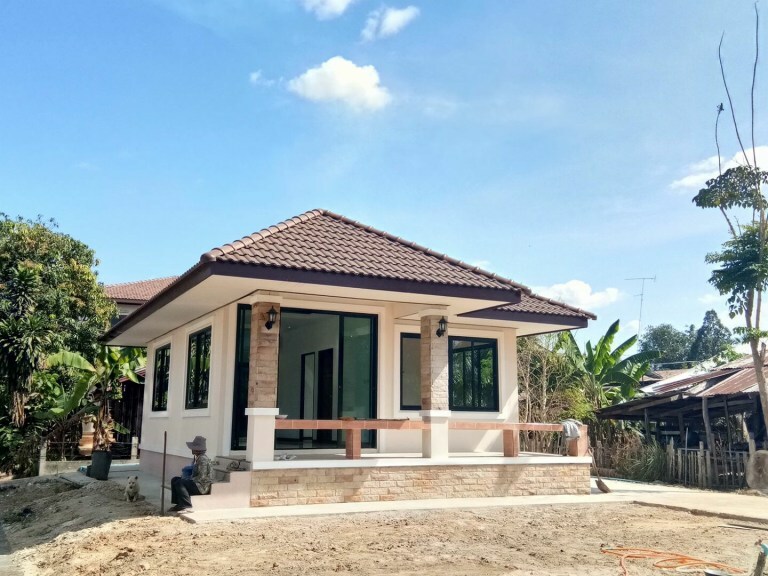 The challenge of designing a home into a limited budget and limited area with the basic obligation of responding effectively to the needs of the client is sometimes one of the most difficult and stimulating duty for an architect can encounter. 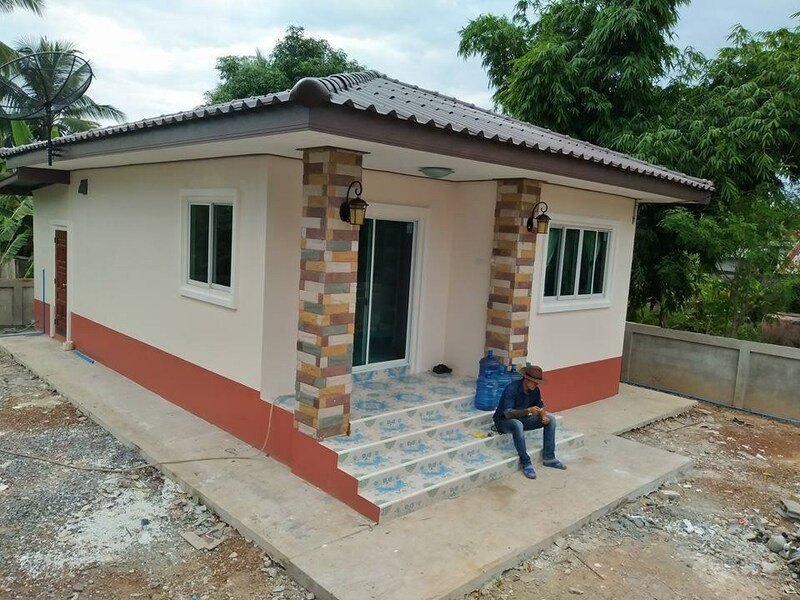 To help you find the right design for your future home, we gathered these selections of 5 small houses that provide interesting architectural solutions despite the size that less than 100 square meters. 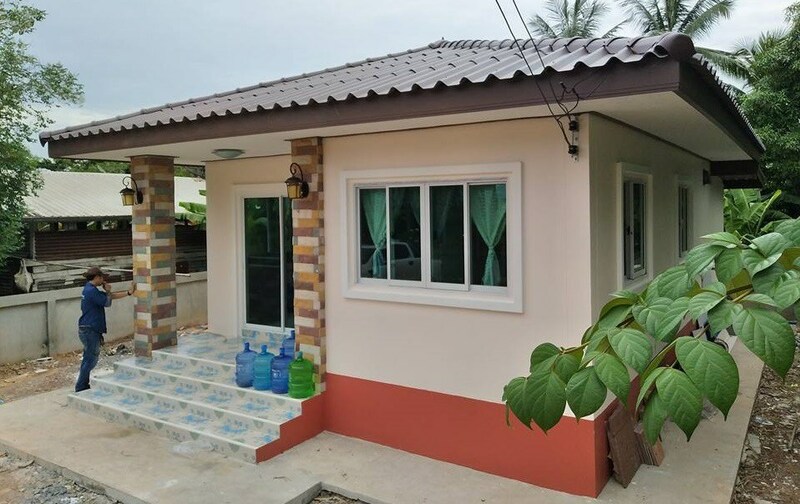 A single-storey house in contemporary style with 2 bedrooms, 1 bathroom, 1 hall, 1 Thai kitchen. 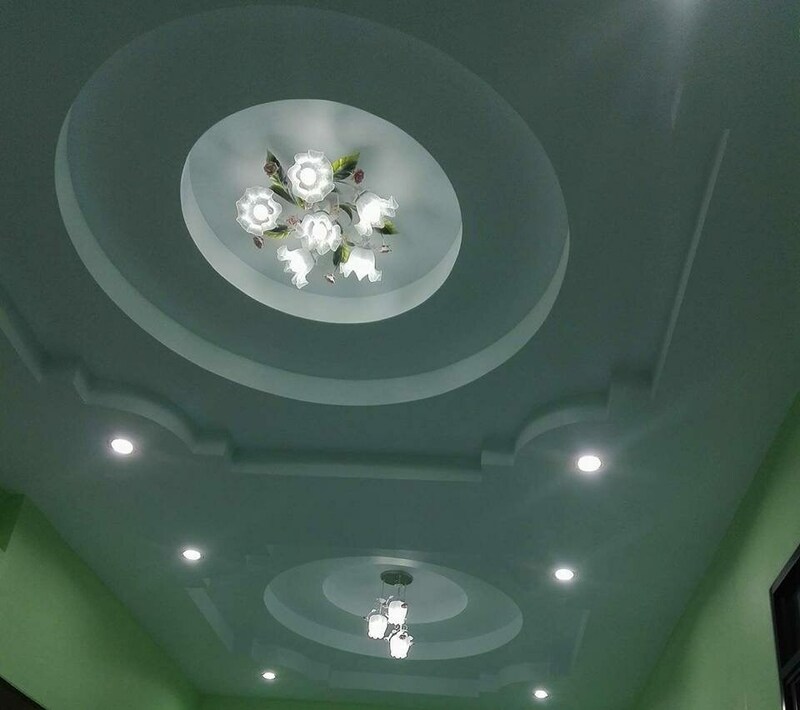 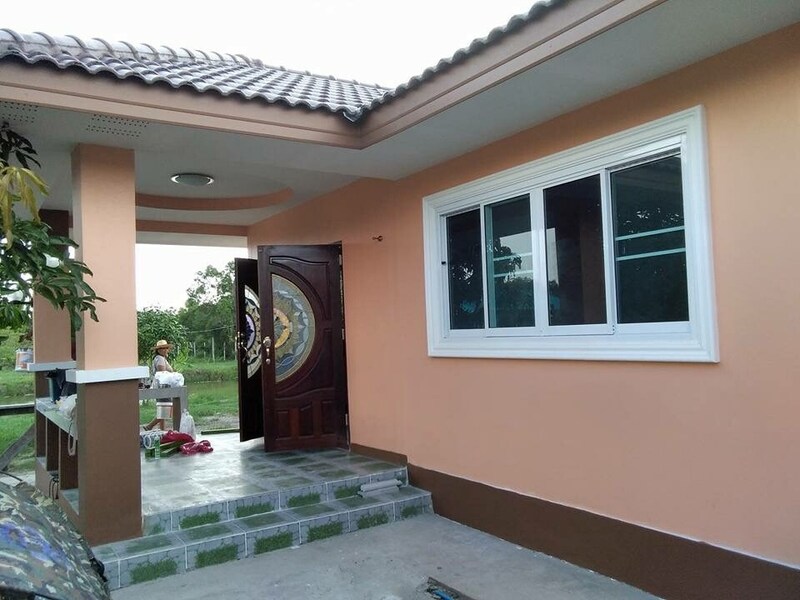 A total area of 60 square meters and the construction budget of 19,753 US Dollars. 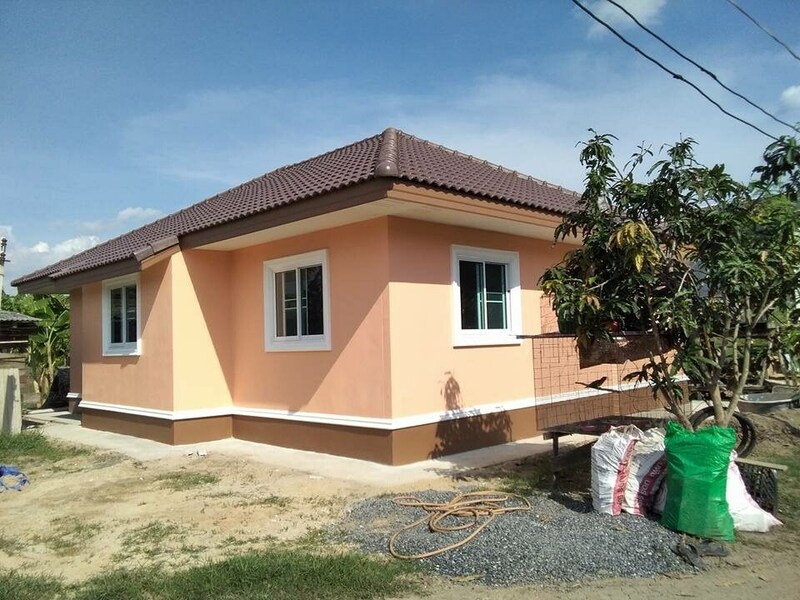 This house consists of 2 bedrooms, 1 bathroom, a hall, a living room and a kitchen with 60 square meters of living space and the total construction cost of 14,587 US Dollars. 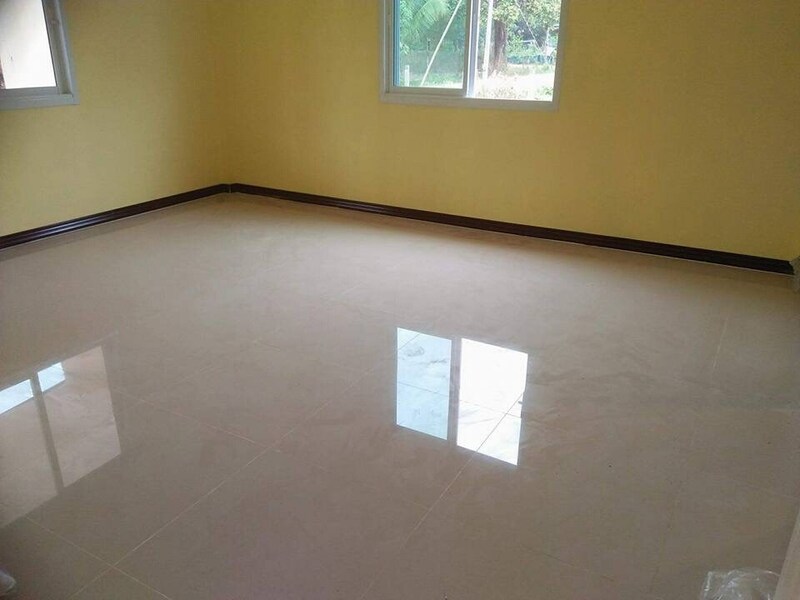 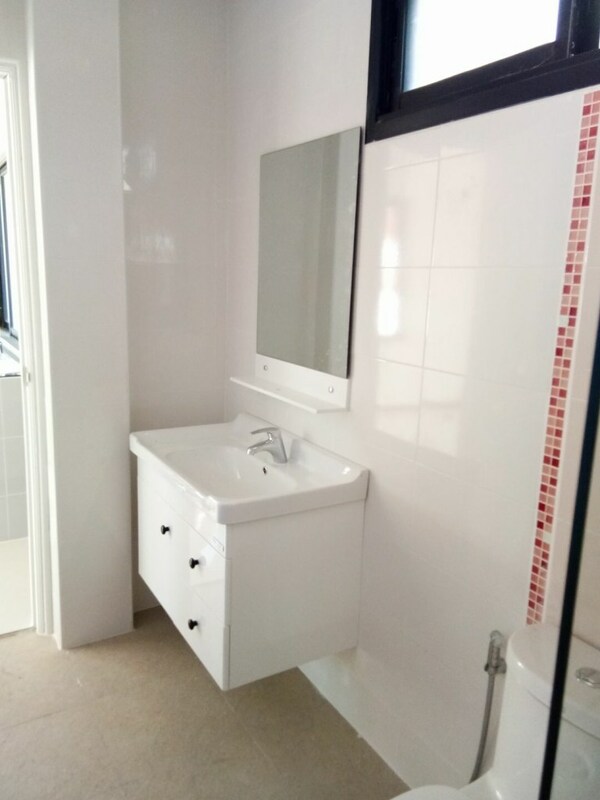 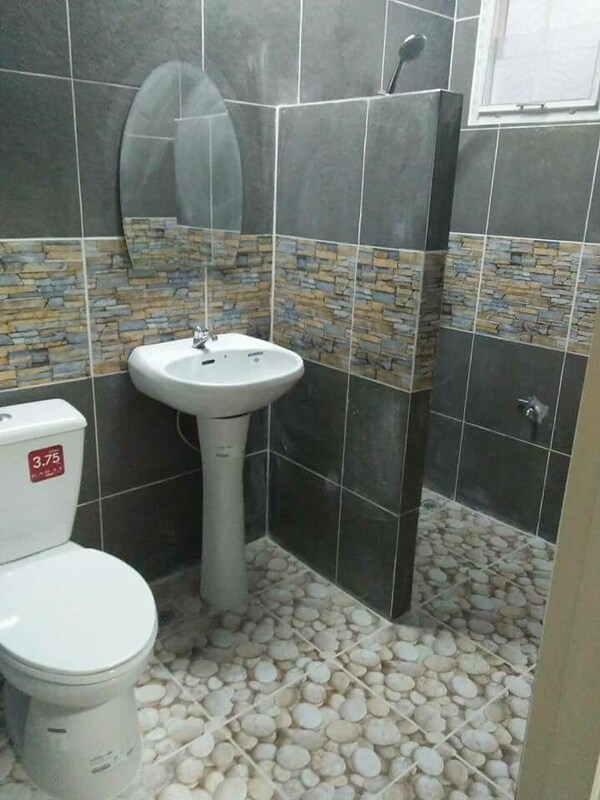 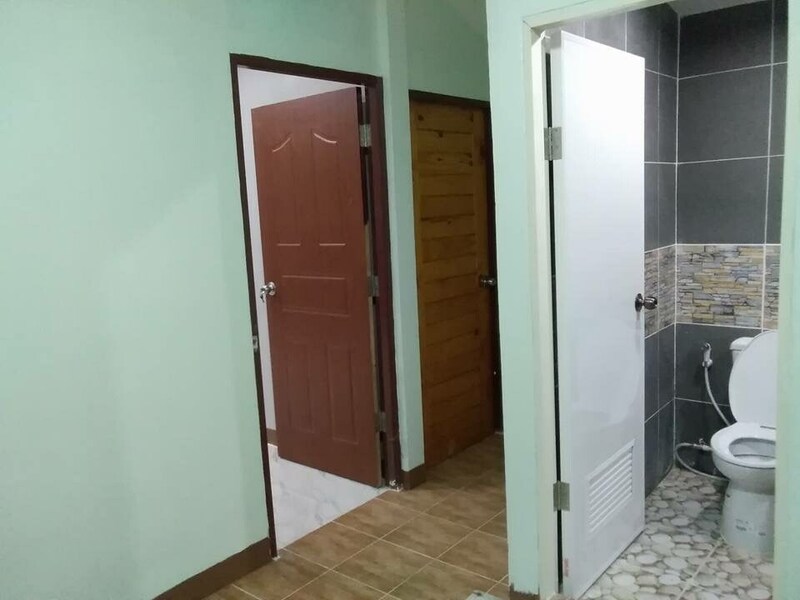 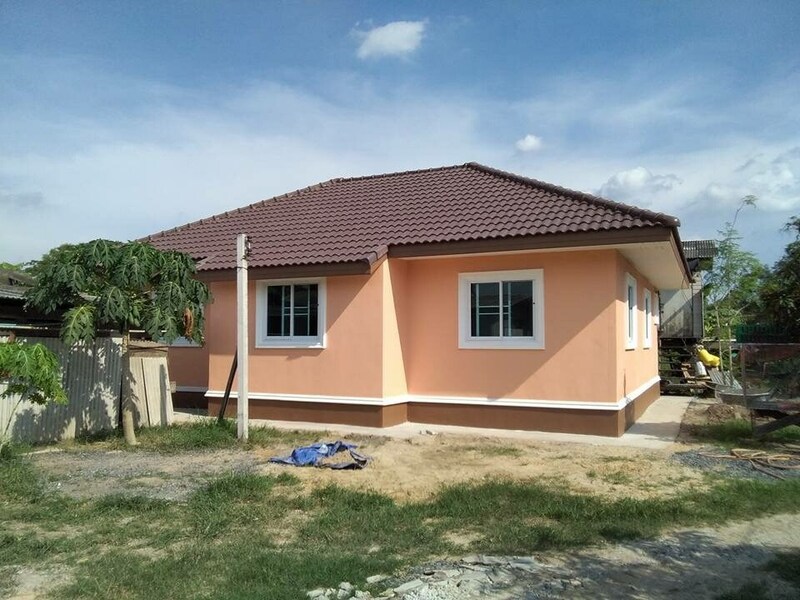 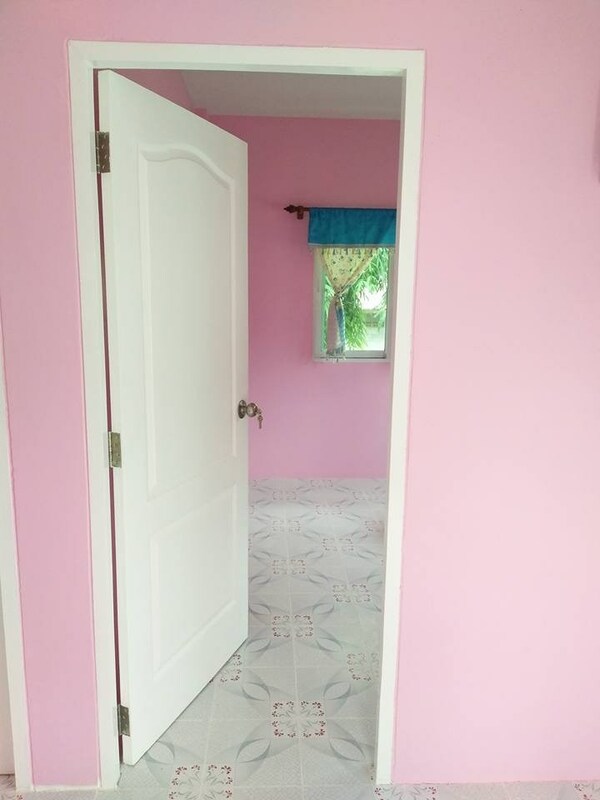 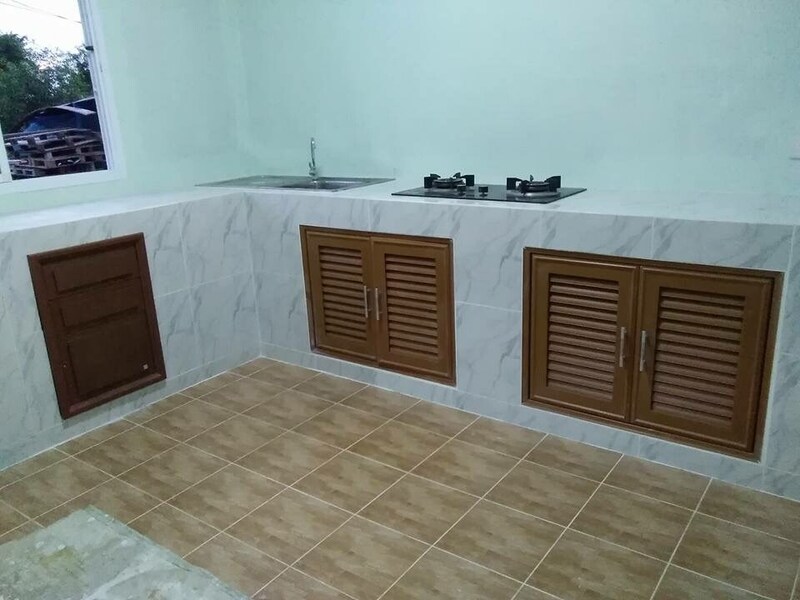 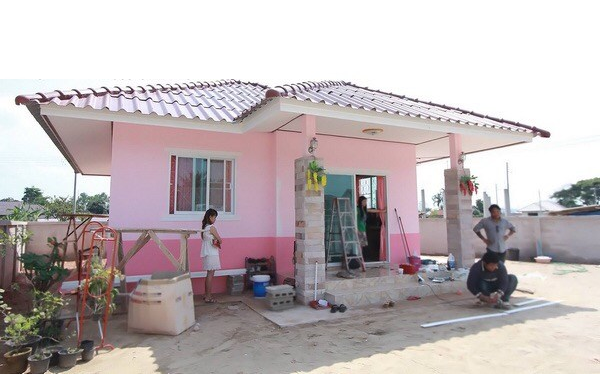 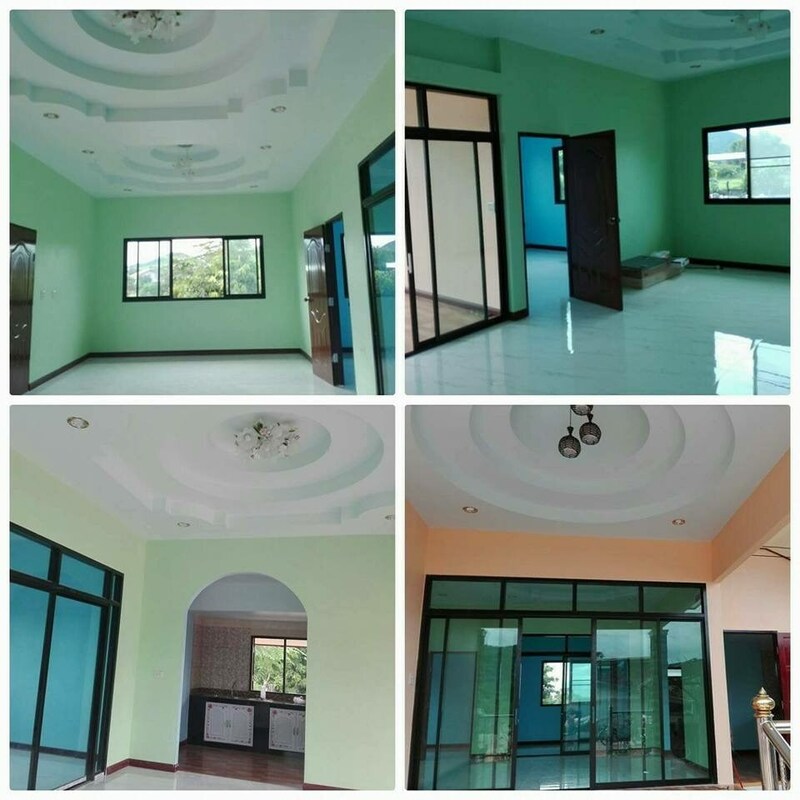 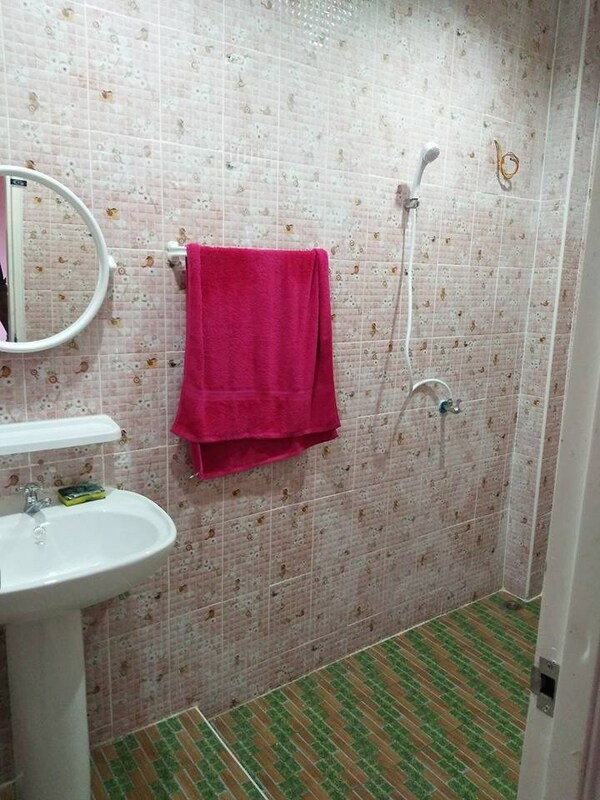 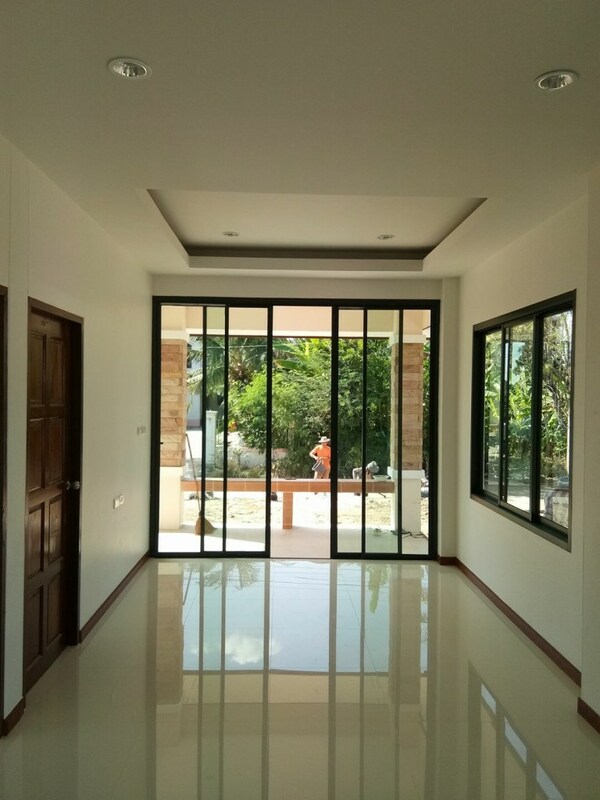 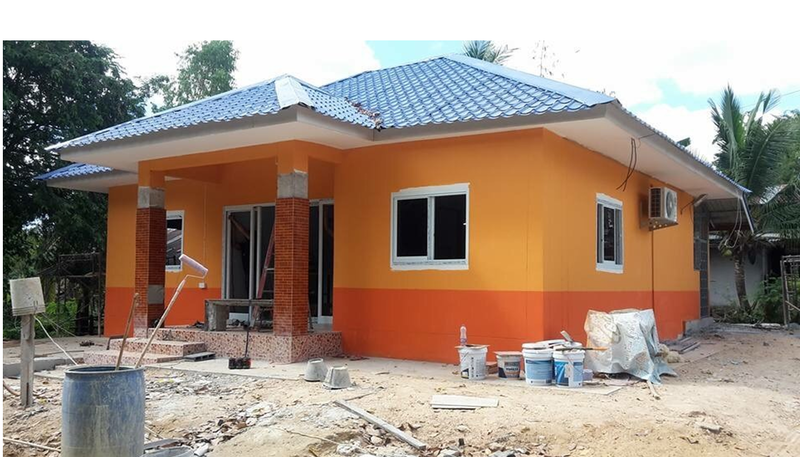 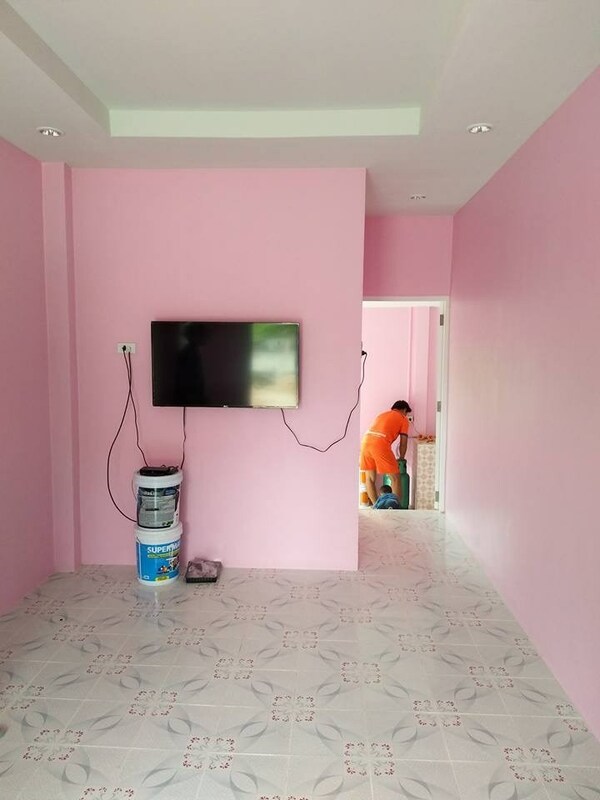 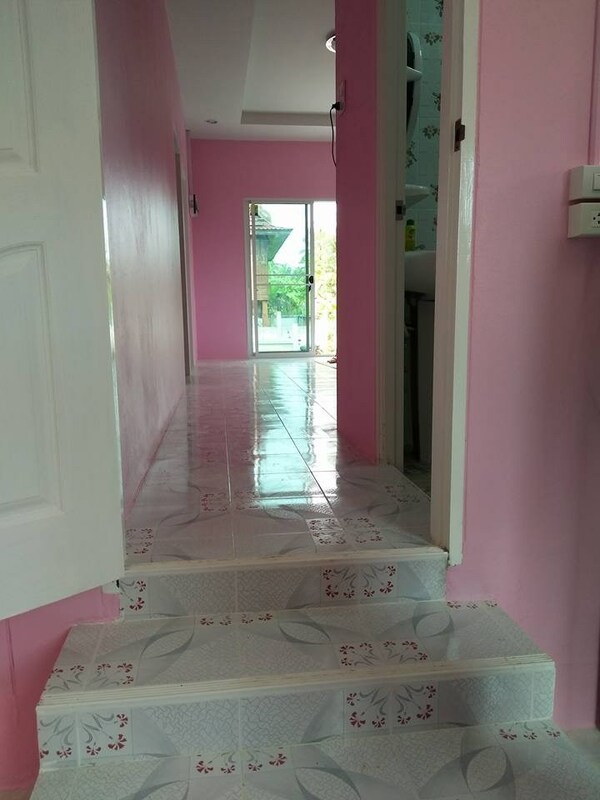 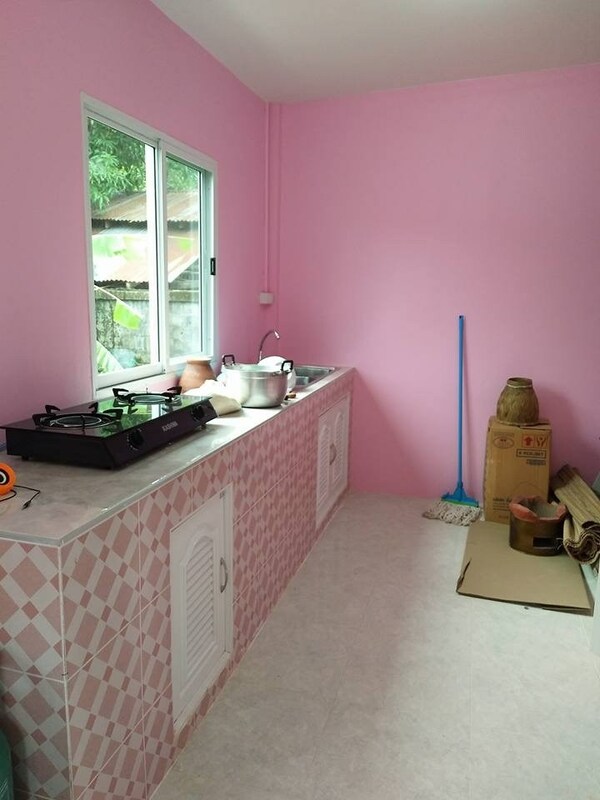 This house has 3 bedrooms, 2 bathrooms, 1 hall, 1 Thai kitchen with 96.18 square meters of living space and the total construction budget of 27,047 US Dollars. 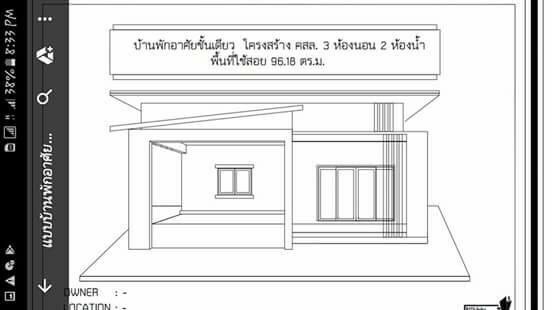 This house consists of e bedrooms, 1 bathroom, hallway, a living room and a kitchen with 86 square meters of living space. 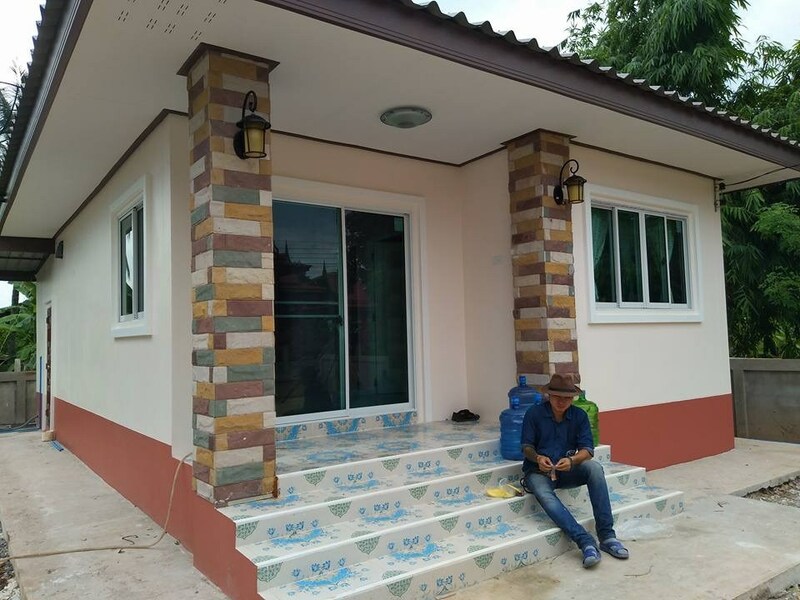 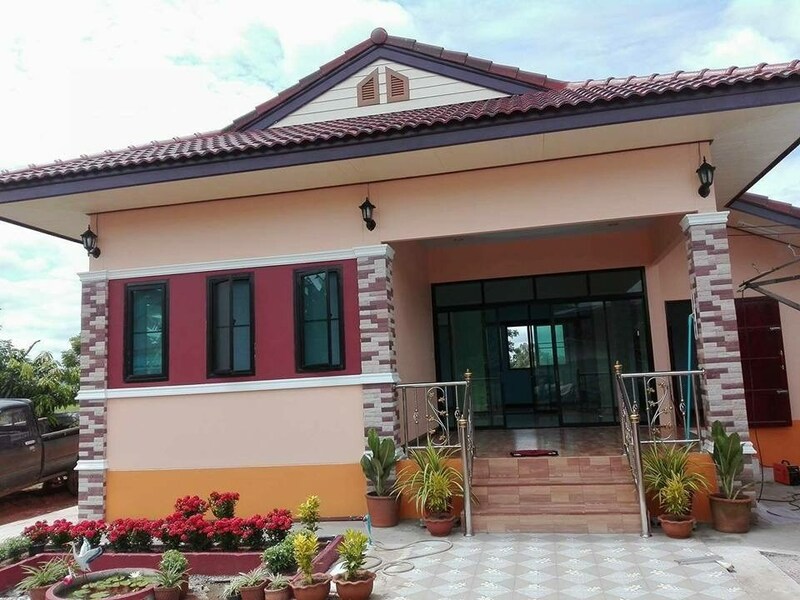 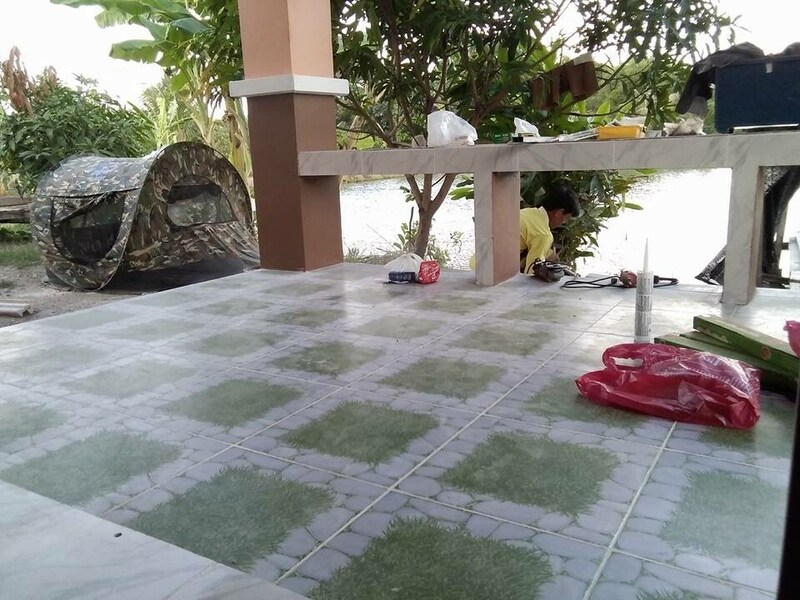 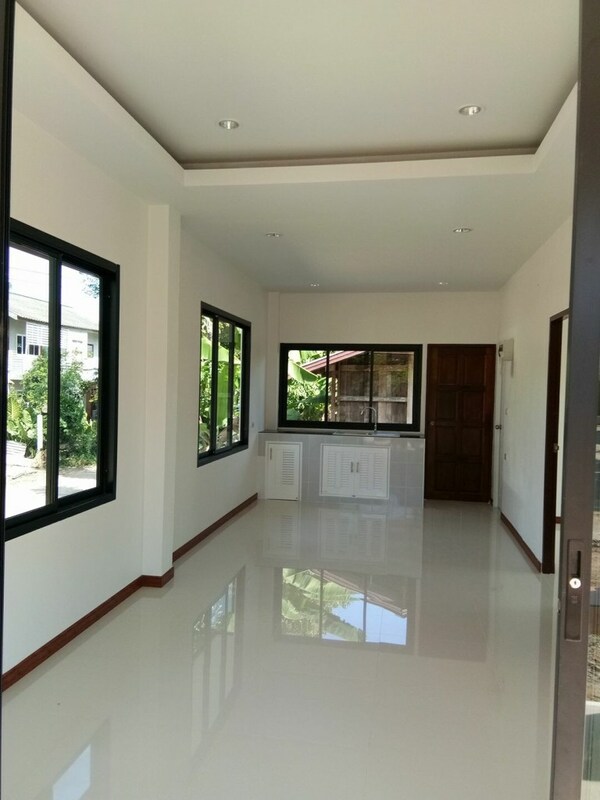 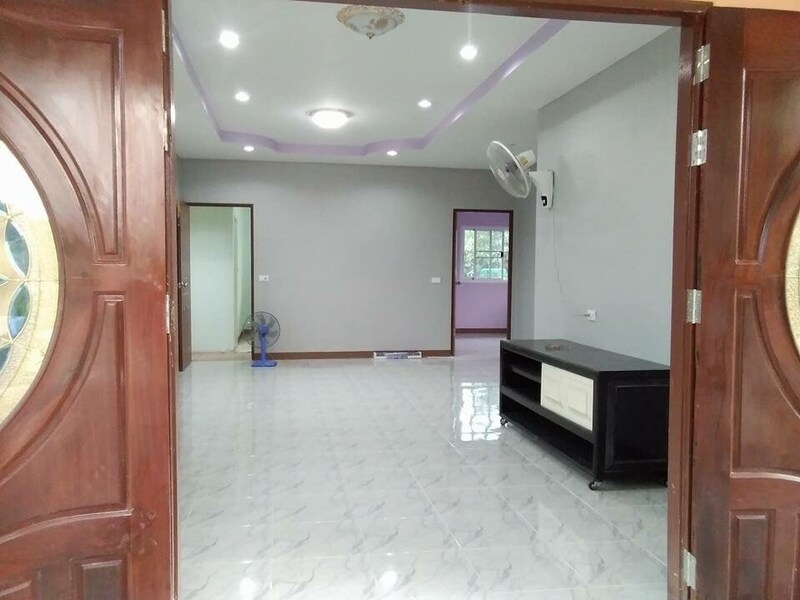 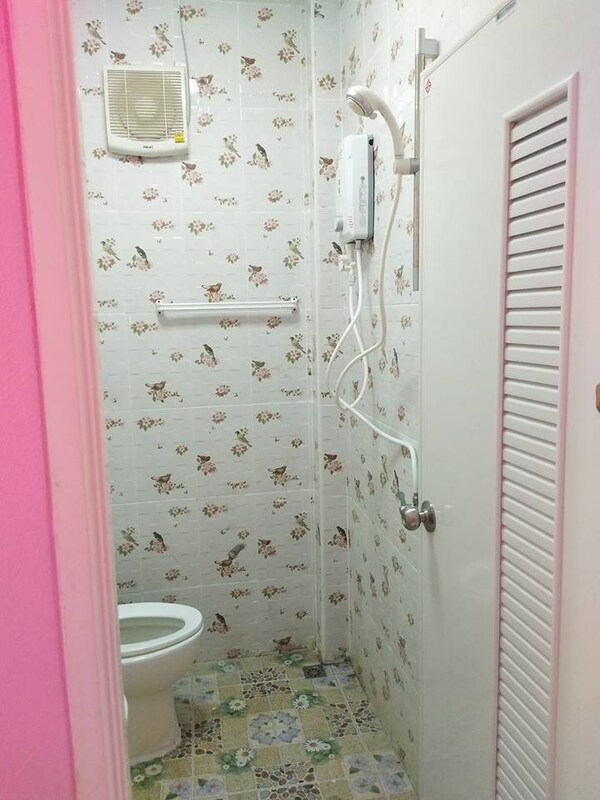 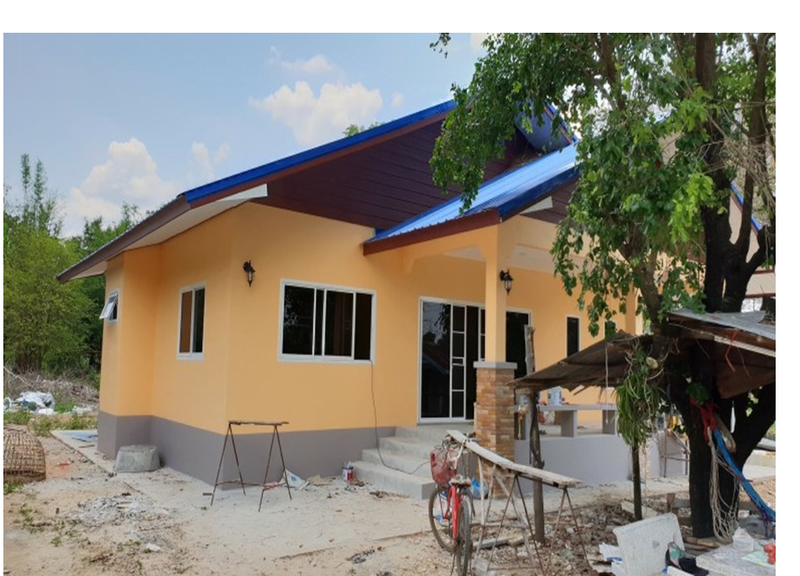 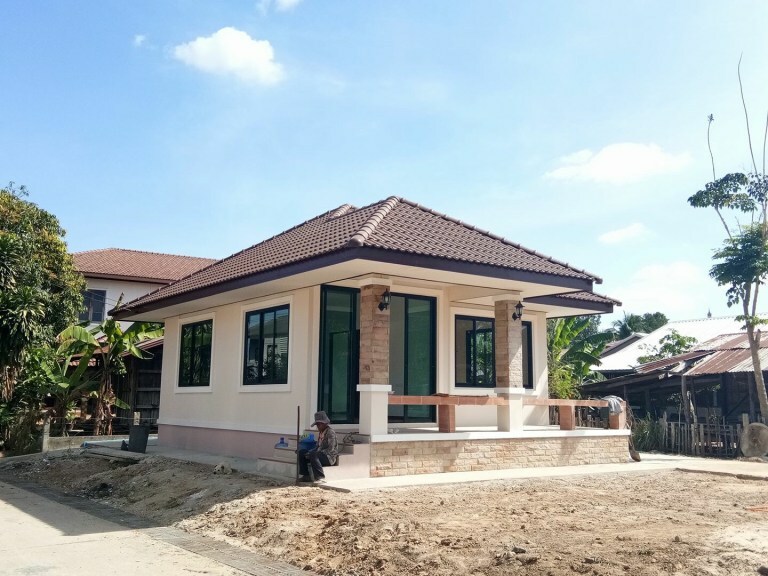 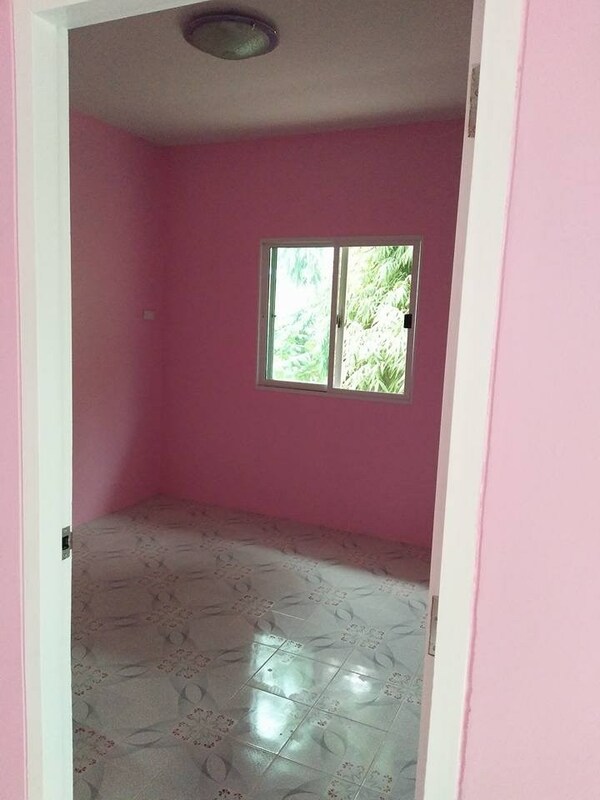 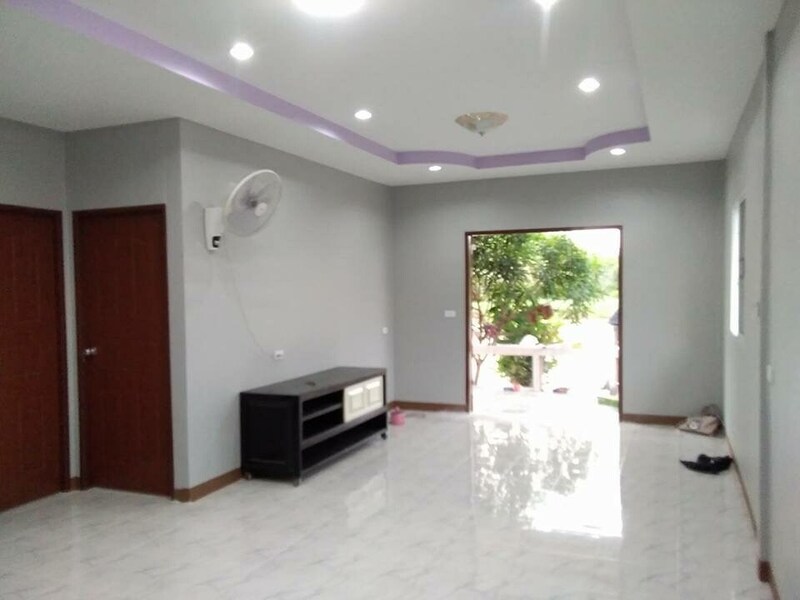 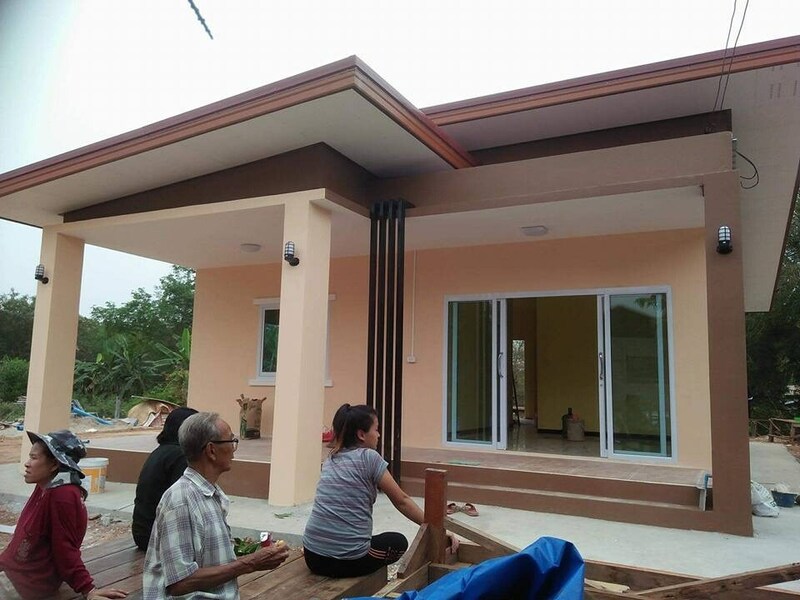 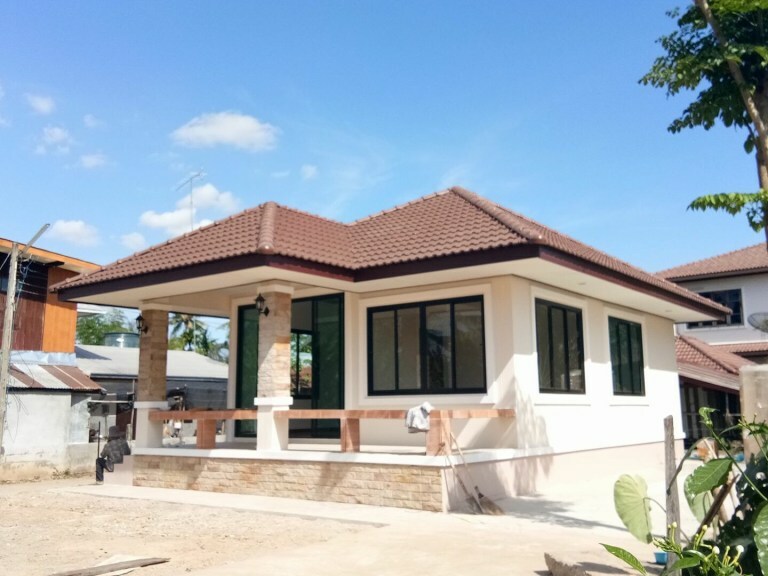 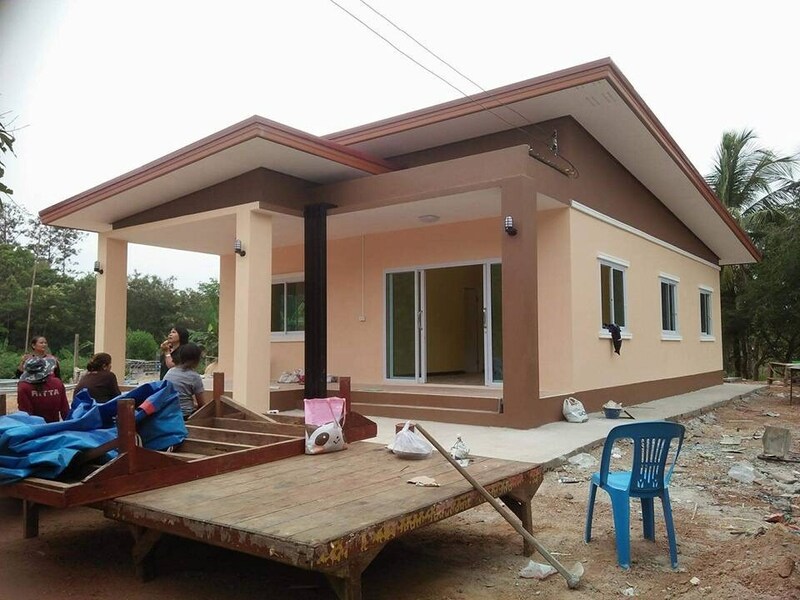 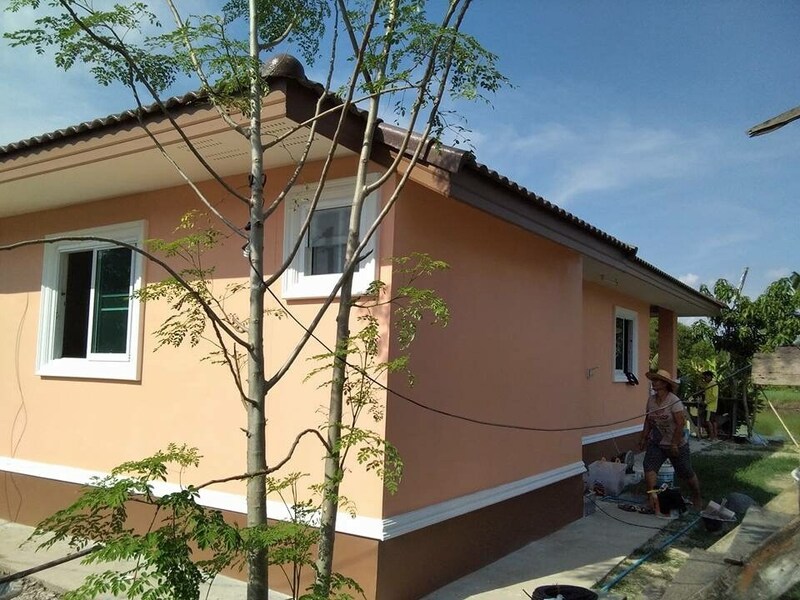 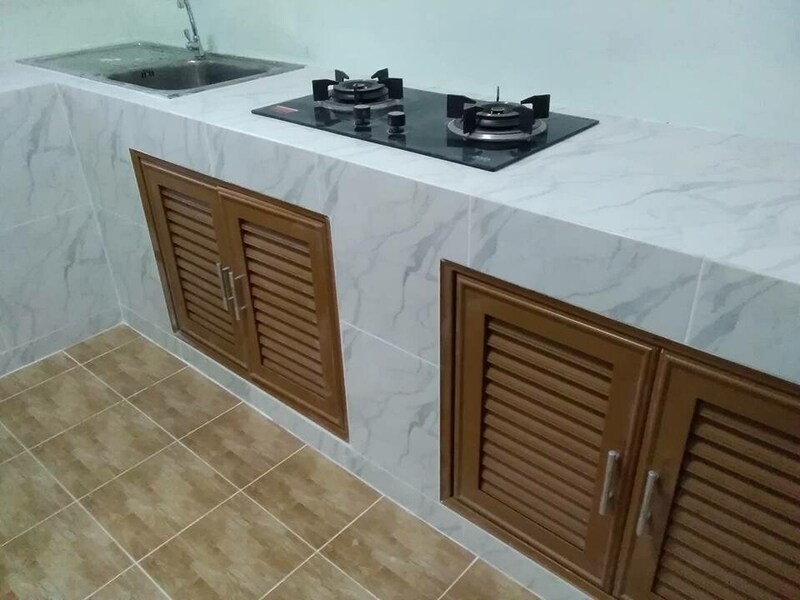 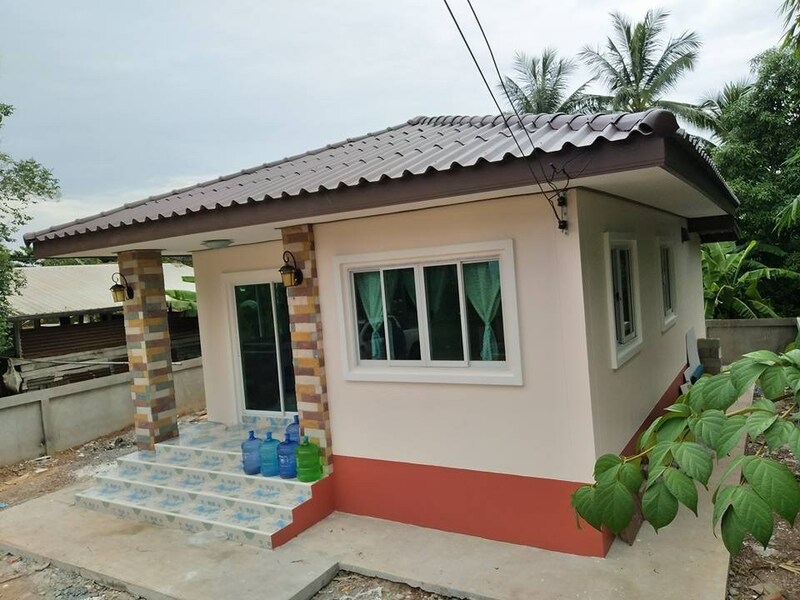 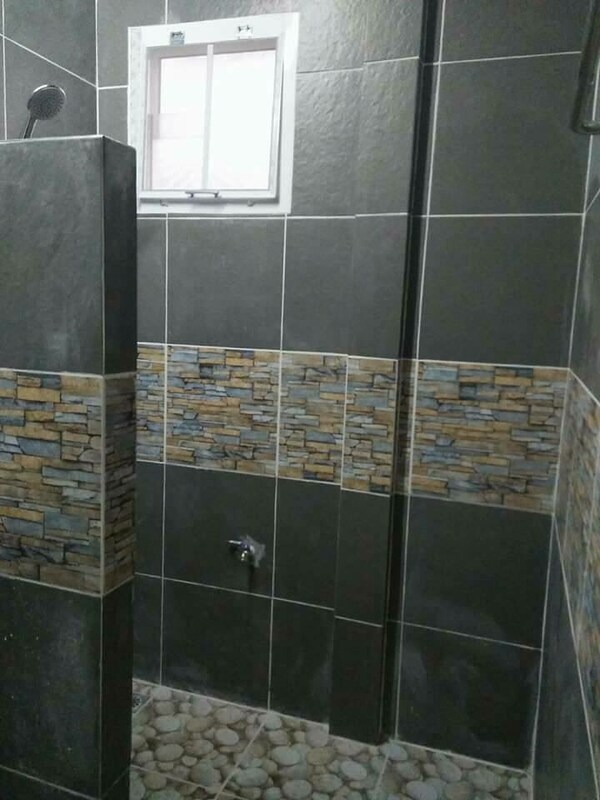 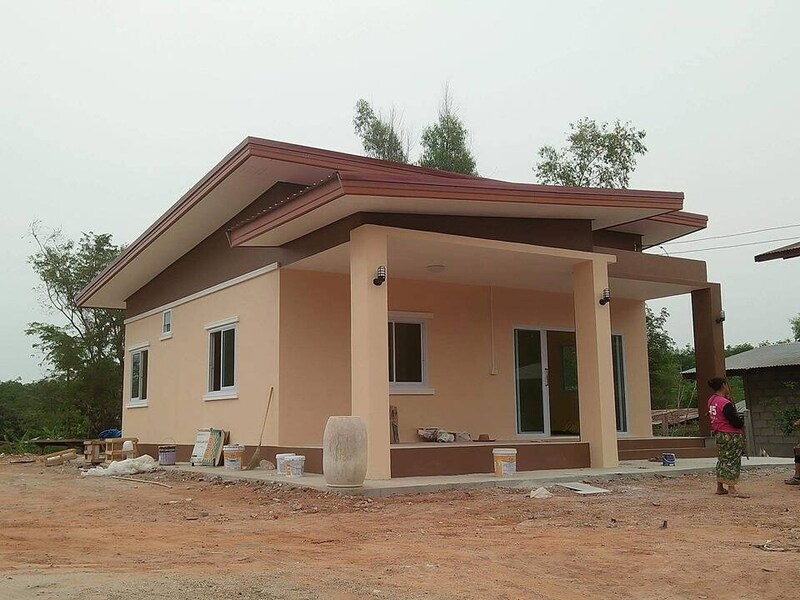 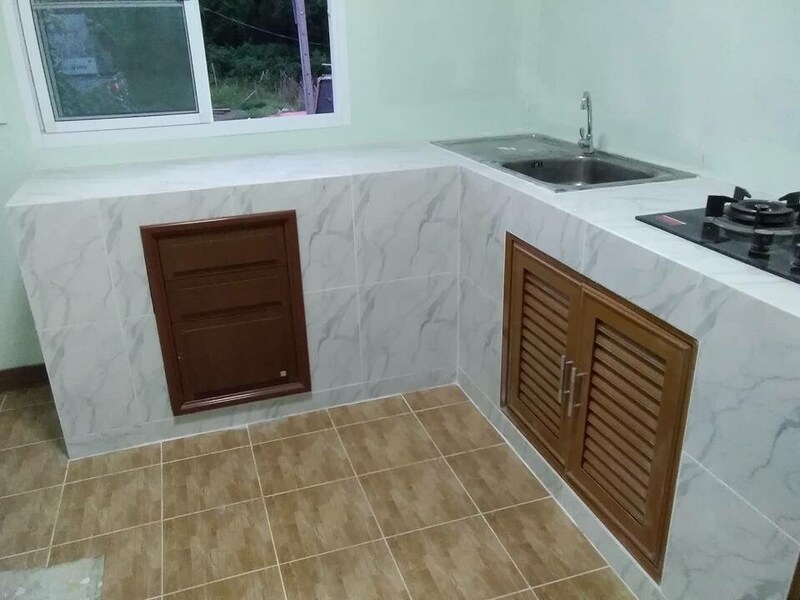 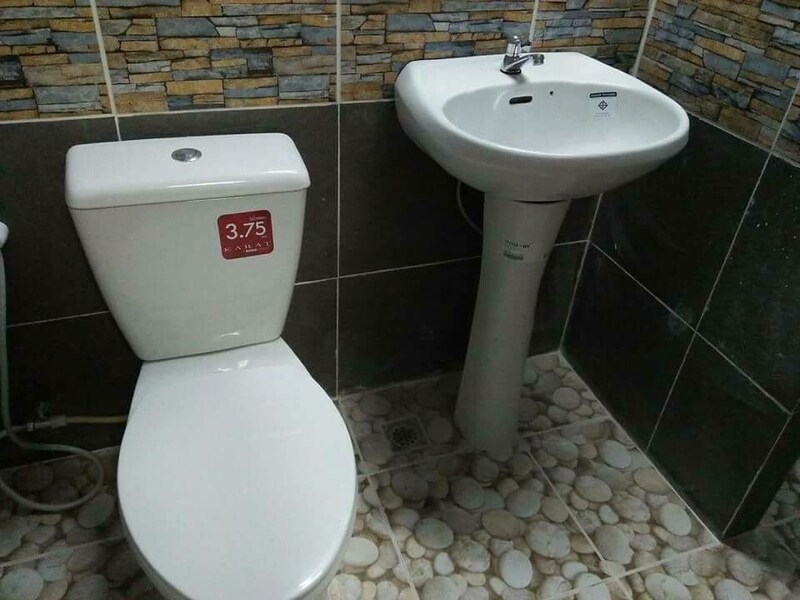 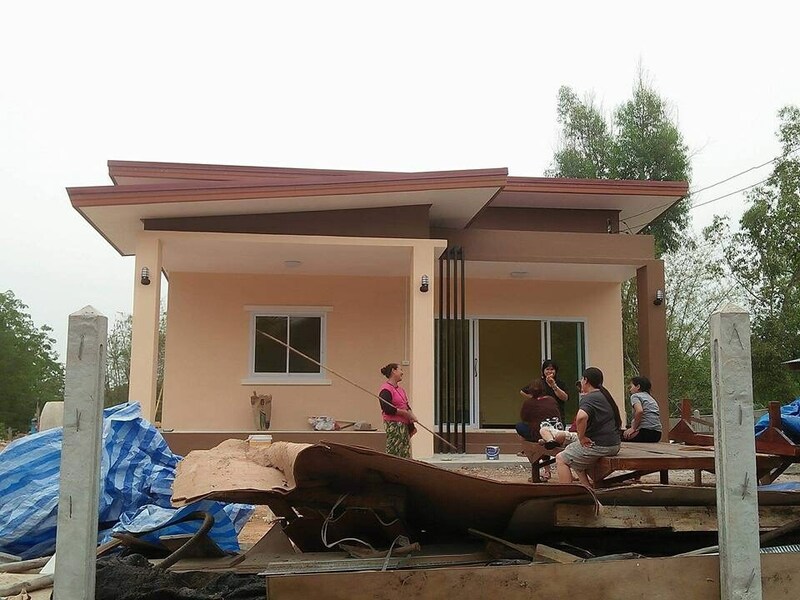 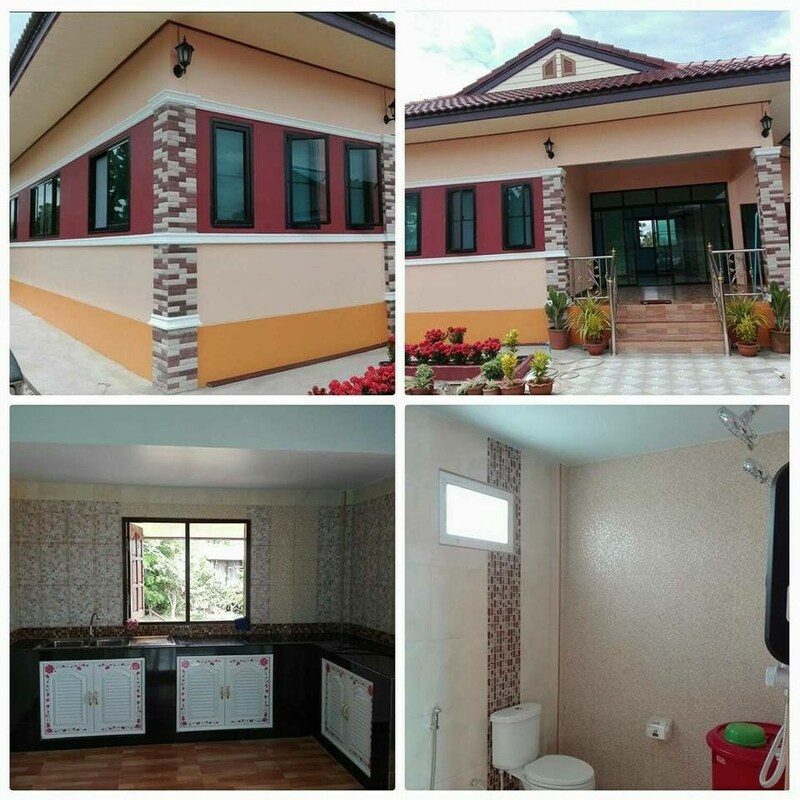 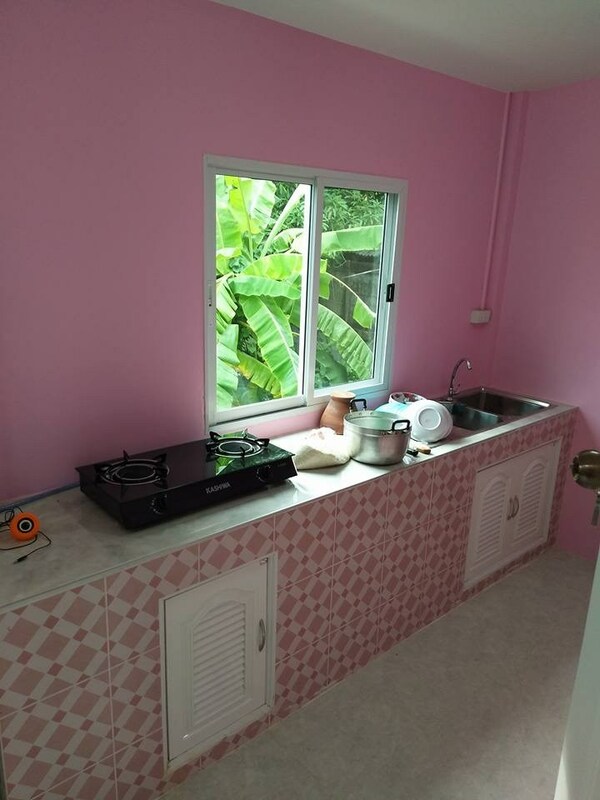 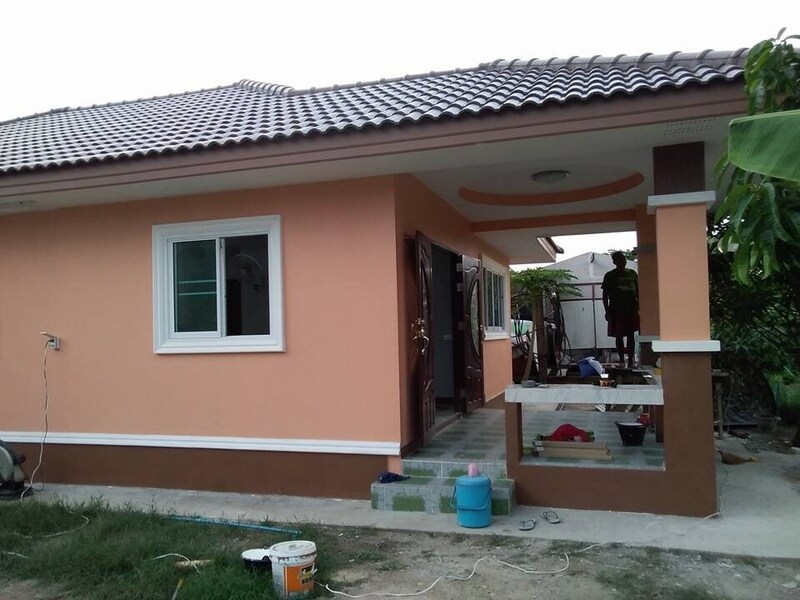 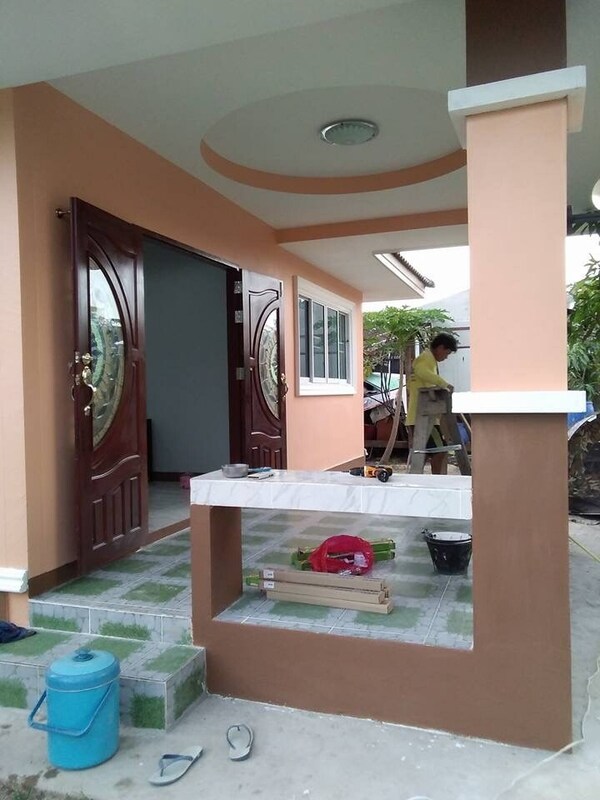 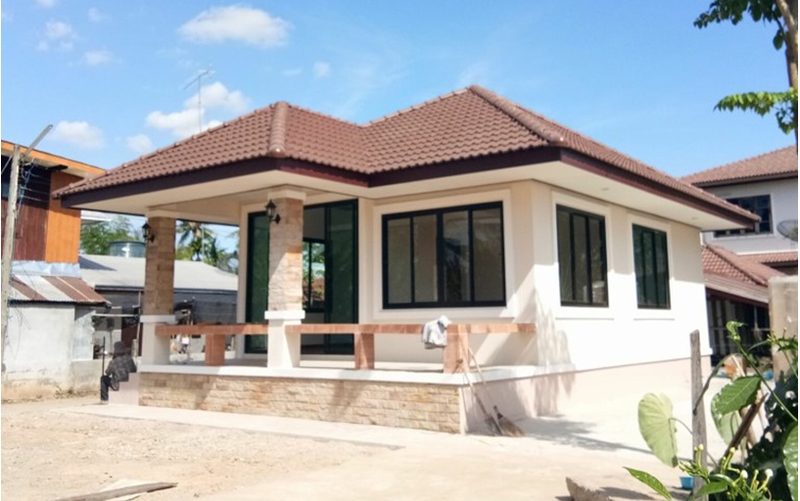 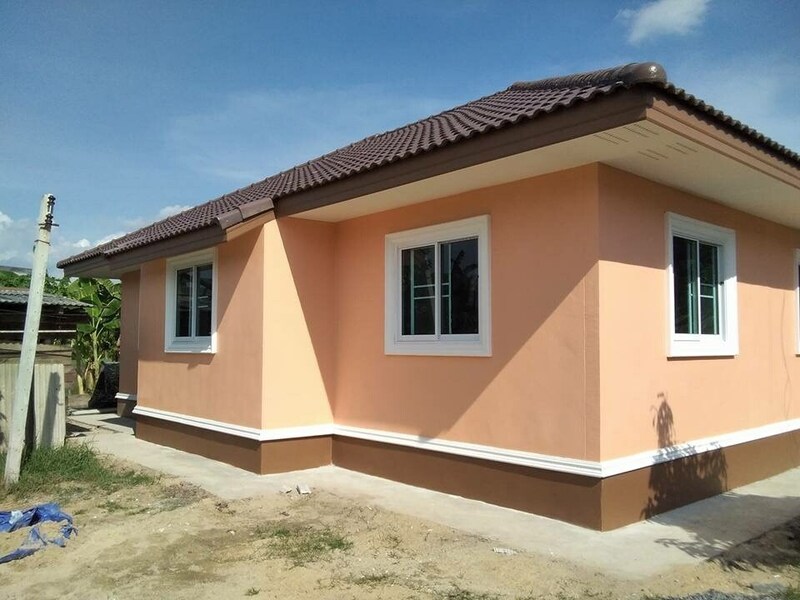 This house has 3 bedrooms, 1 bathroom, 1 hall, 1 Thai kitchen with 94.5 square meters of living space and the construction budget of 24,254 US Dollars.